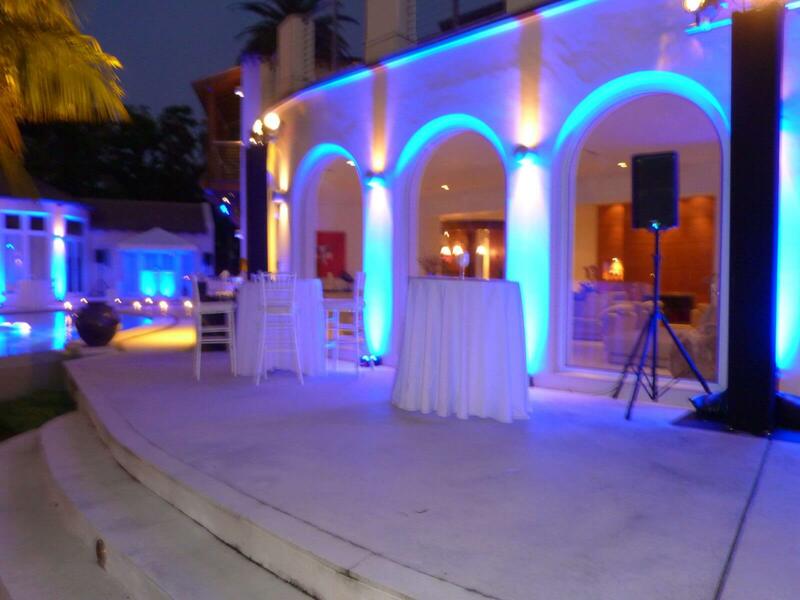 On October 11th, 2015, we had the pleasure of catering a Small and Intimate Corporate Incentive Party for a major company. 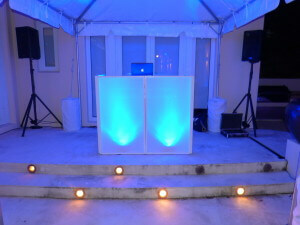 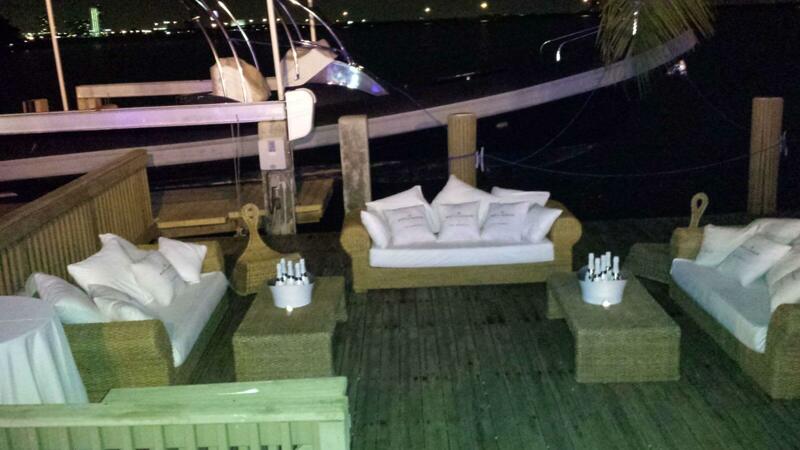 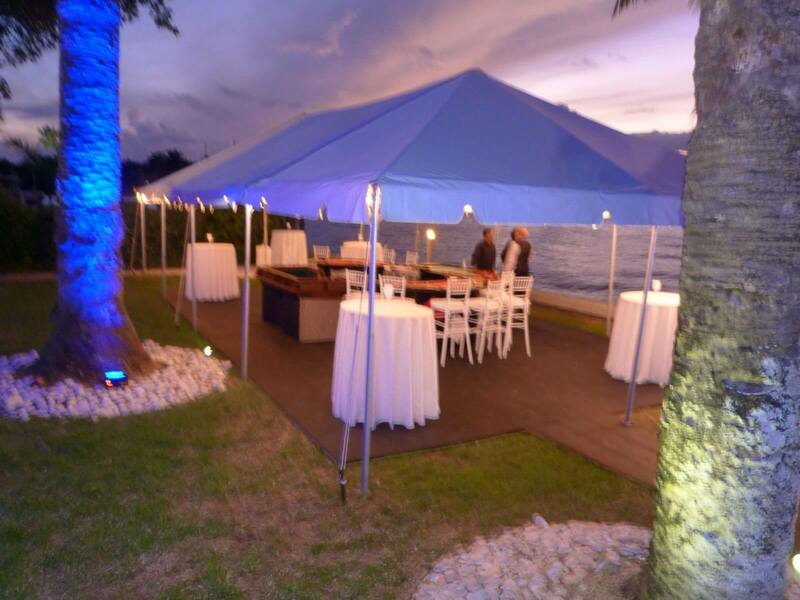 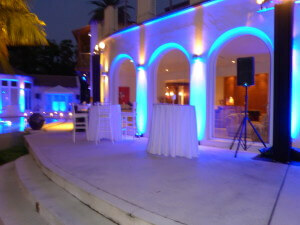 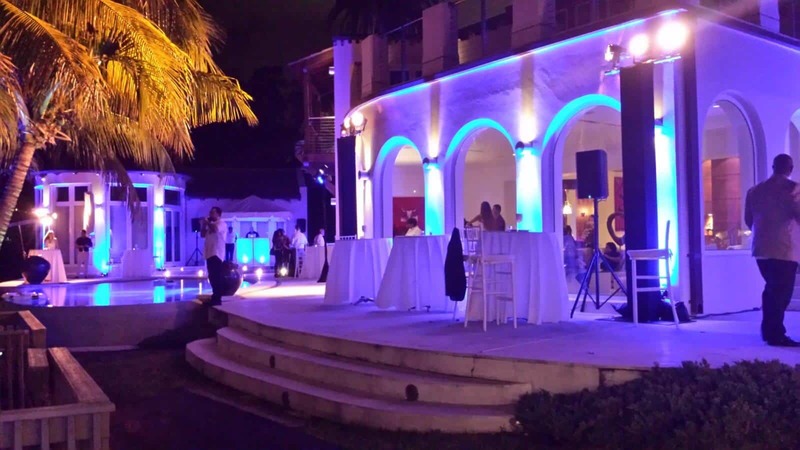 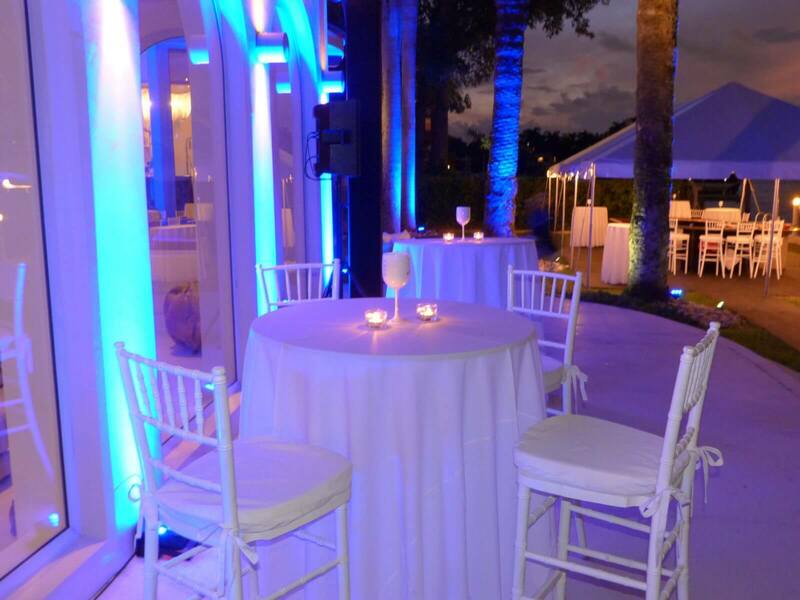 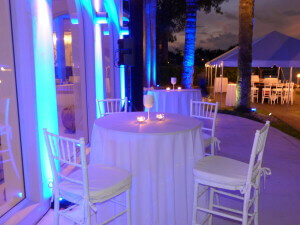 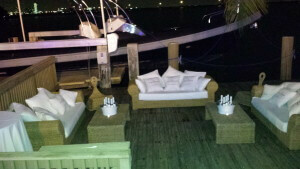 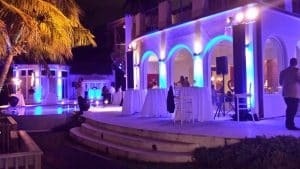 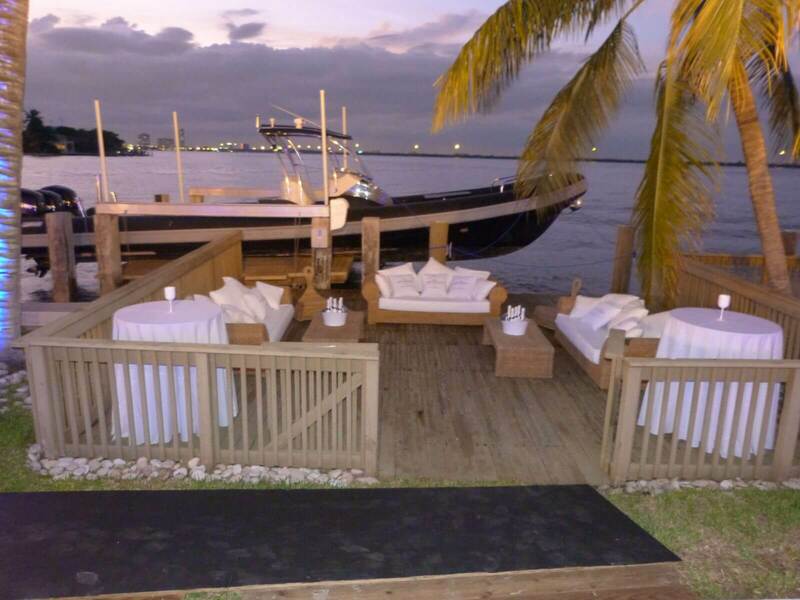 Held at a Private Oceanfront Home in Miami Beach, the décor included high top cocktail tables with crisp white linen surrounded by white Chiavari Bar Stools, which complemented the blue spotlight throughout the backyard. 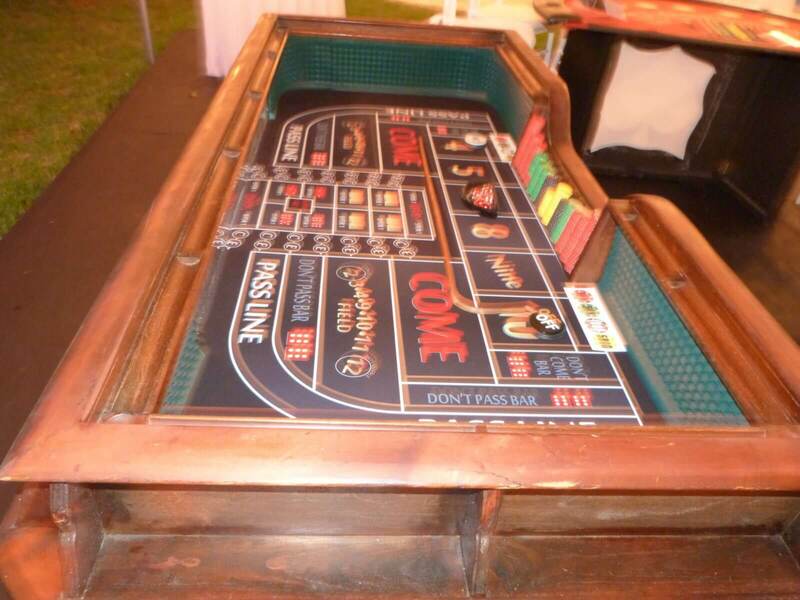 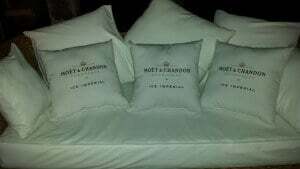 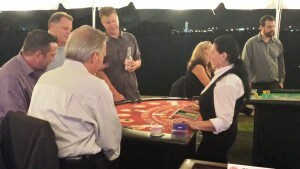 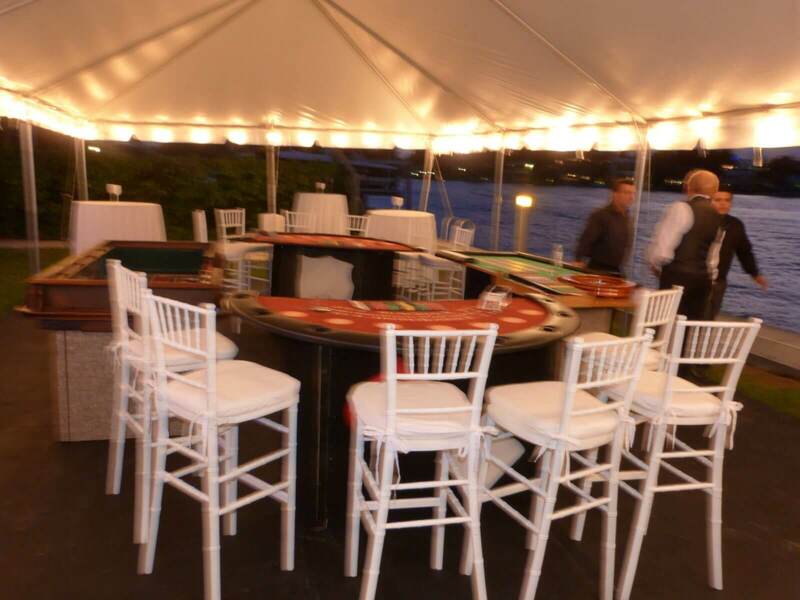 Under the tent, while some guests enjoyed glasses of Moët and Chandon’s newest champagne; Moët Ice Imperial Champagne as they played a game of Blackjack or Craps, others enjoyed their glass of champagne by the ocean. Moët Ice Imperial Champagne is the first champagne created to be served on ice cubes. 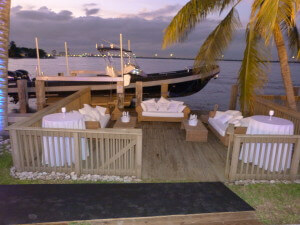 For a refreshing and enjoyable drink, serve it with ice and a wedge of lime. 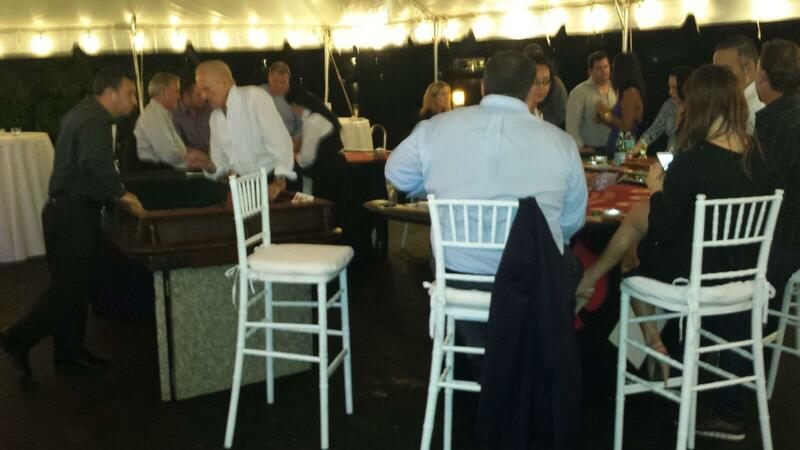 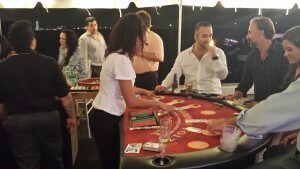 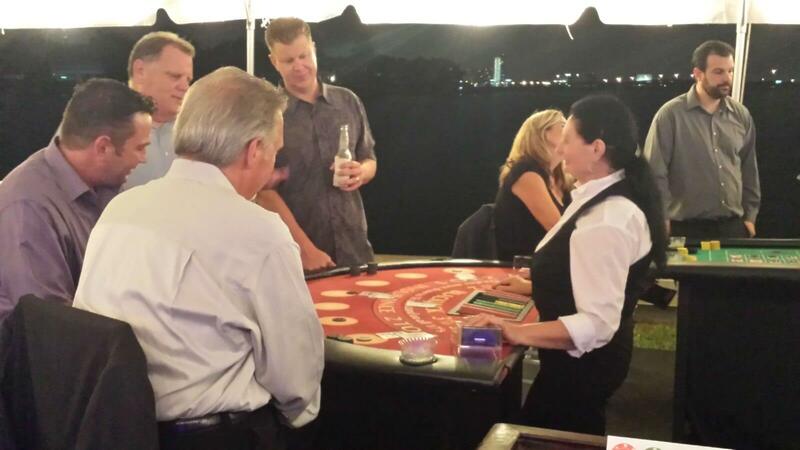 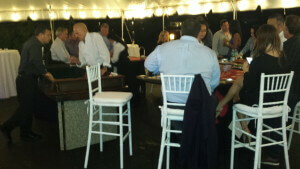 In addition to the games of Blackjack and Craps, guests also danced to the music and sounds of a live DJ.